Jake Peralta| an immature| but talented N.Y.P.D. detective in Brooklyn's 99th Precinct| comes into immediate conflict with his new commanding officer| the seriousand stern Captain Ray Holt. 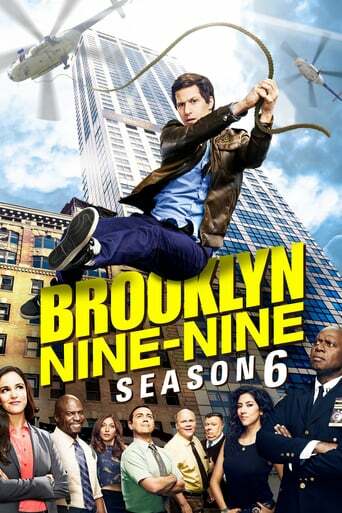 Downloading Seeding Brooklyn.Nine-Nine.S06E09.HDTV.x264-KILLERS[rarbg] from to 0 peers.